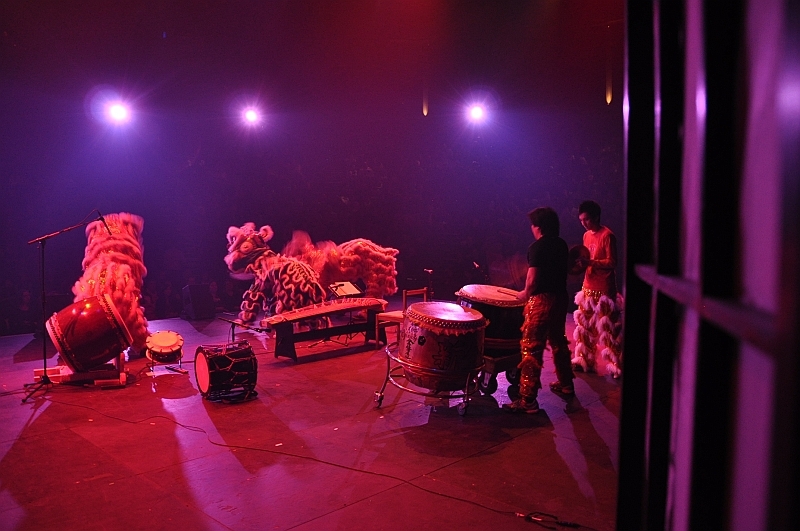 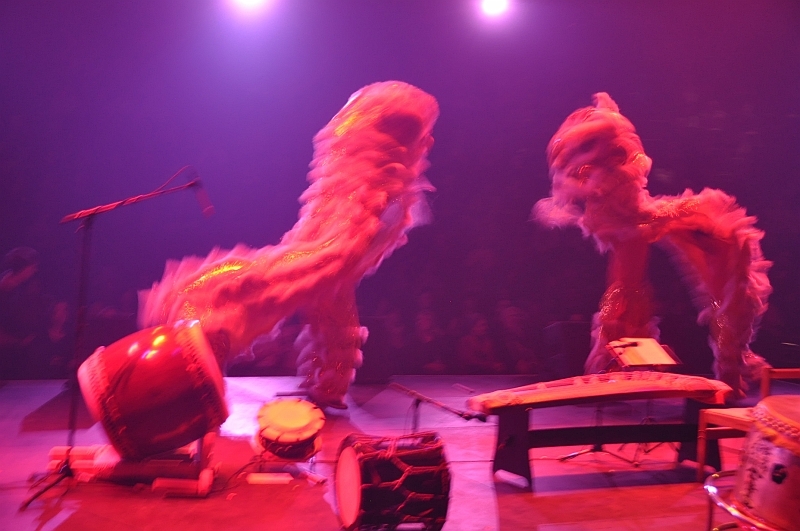 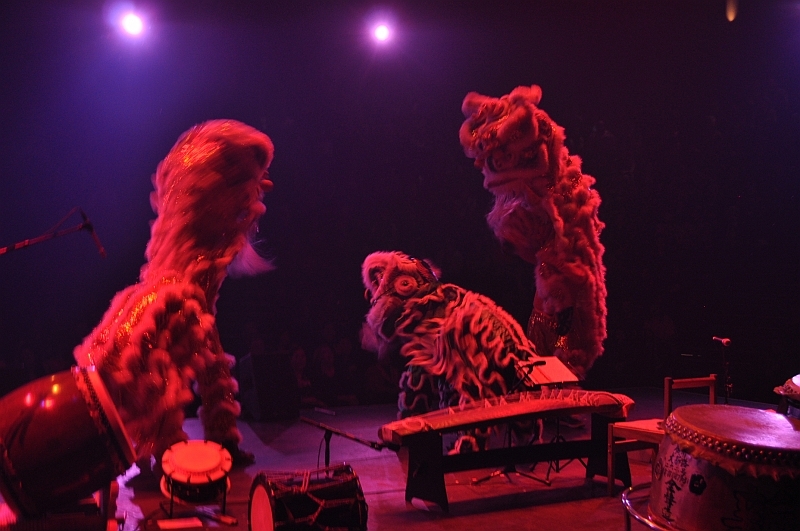 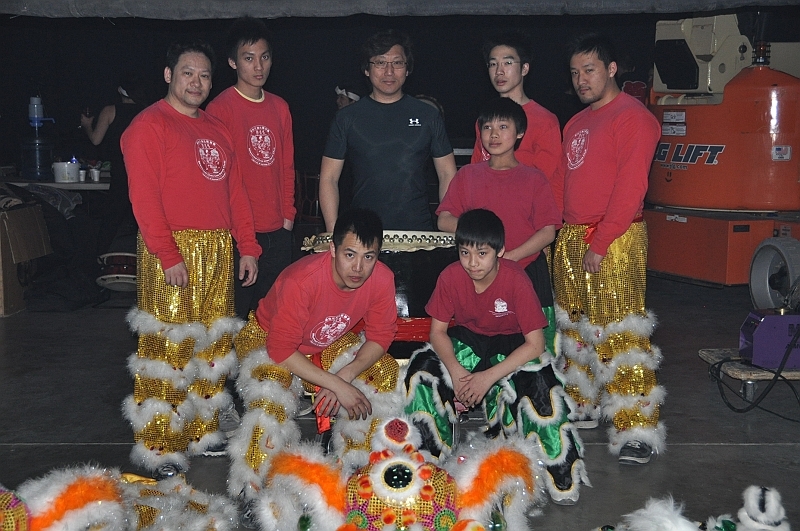 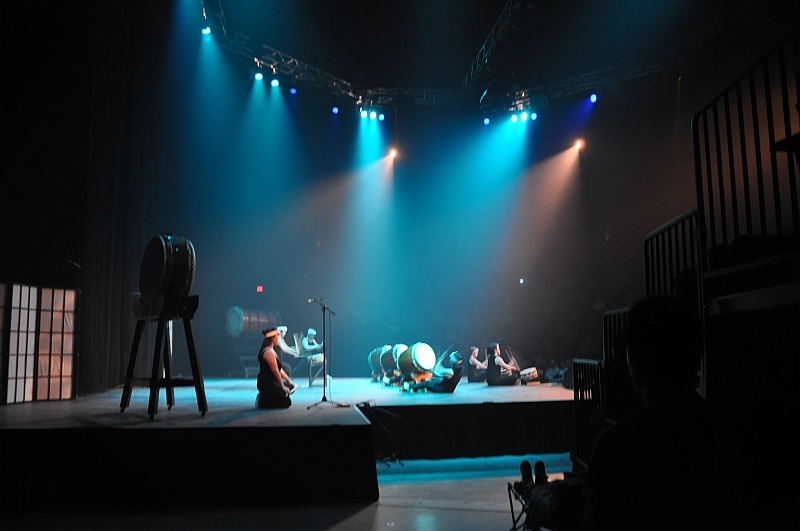 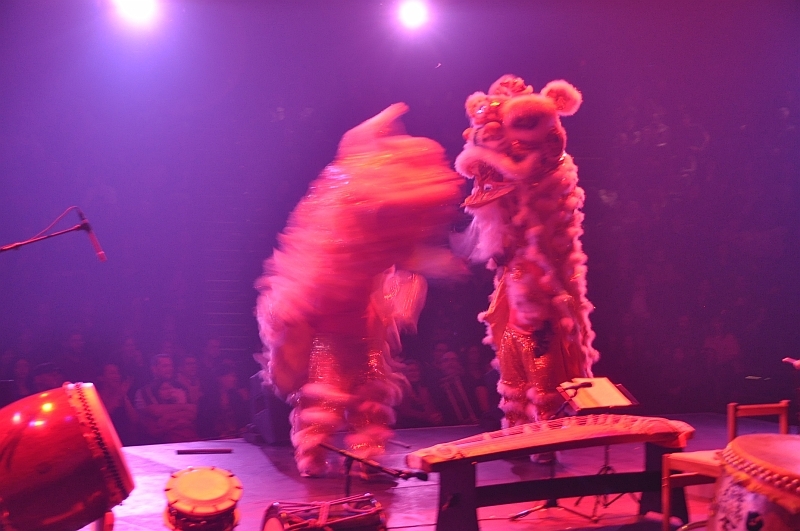 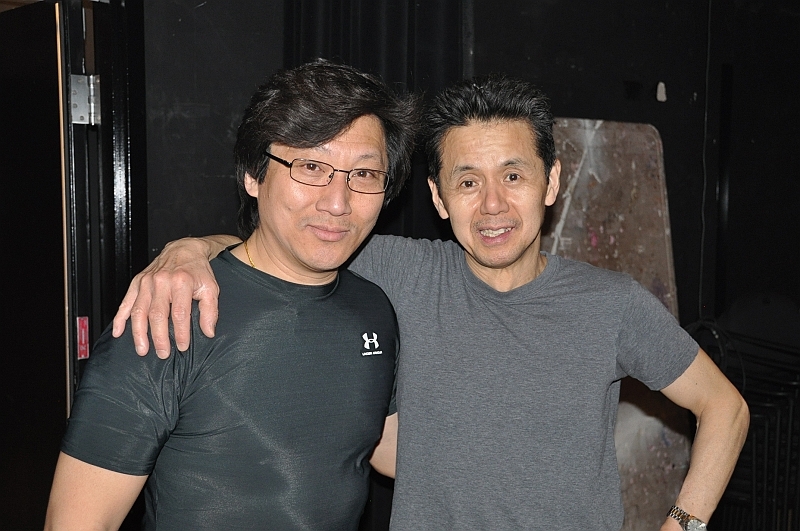 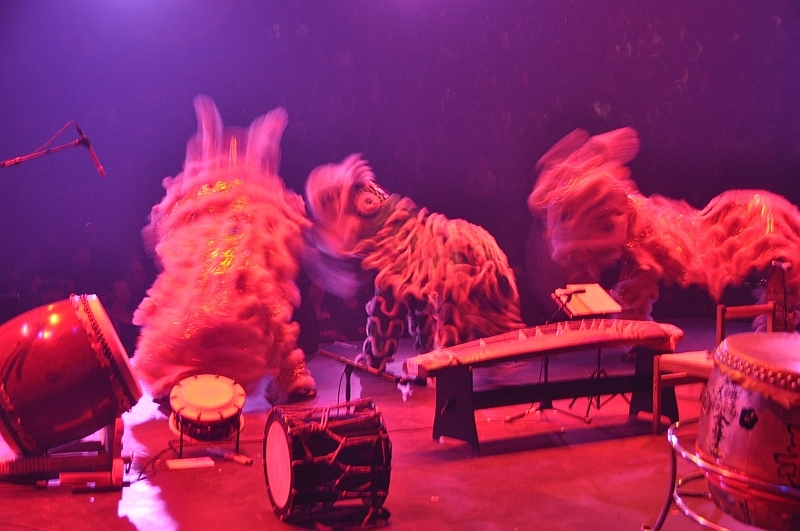 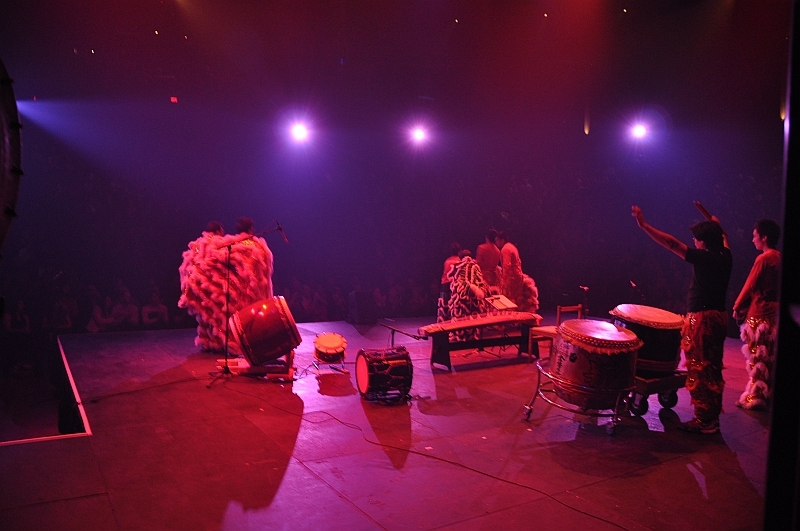 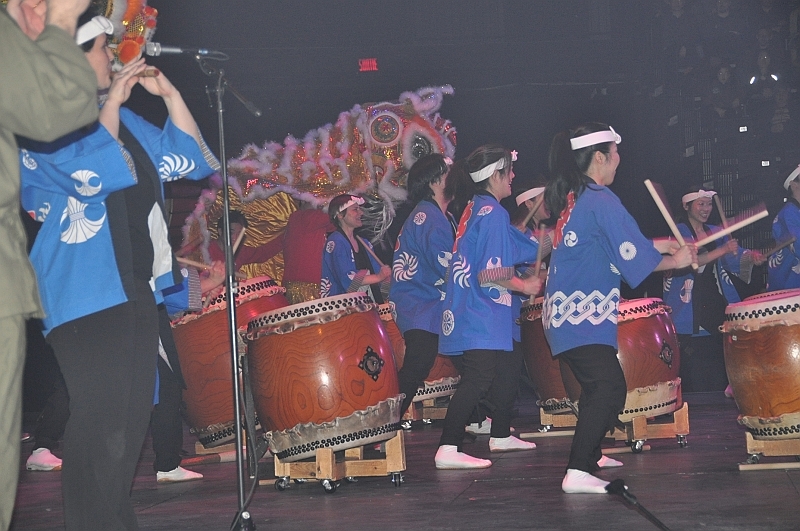 Jimmy and his Chan Lion Dance Club were invited by Arashi Daiko to perform lion dance at their Benefit Concert for Japan’s Fukushima Daiichi nuclear disaster; they were proud to have collaborated with the Montreal Japanese Cultural Center and Arashi Daiko. 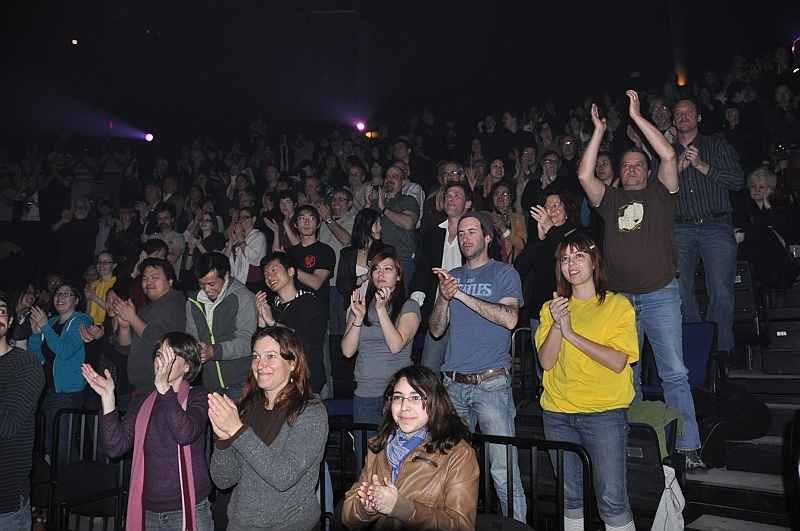 The event took place at La TOHU on April 9, 2011. 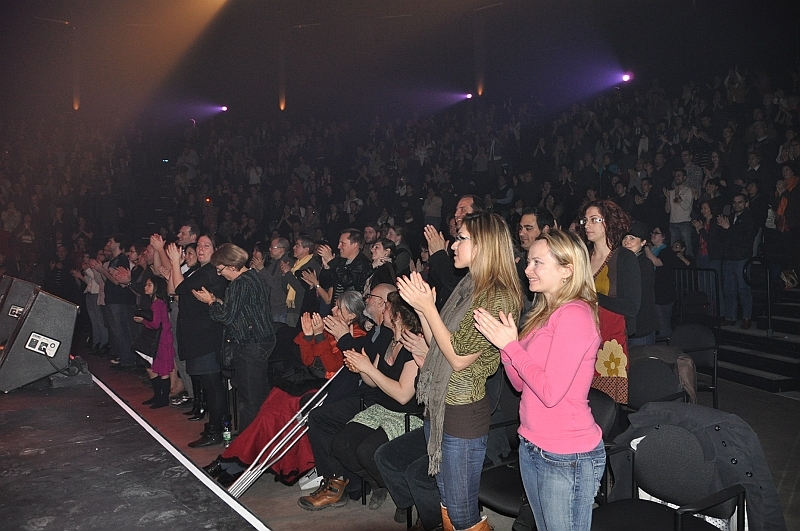 The show raised around $25000! 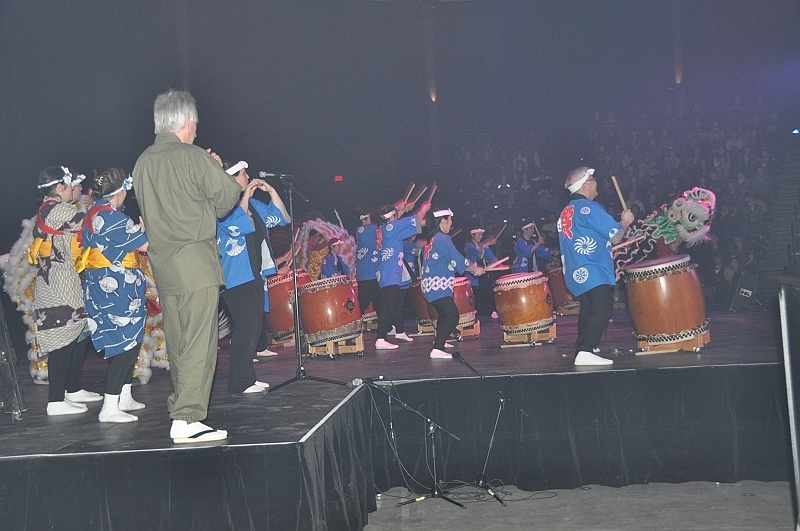 Big thanks to TOHU for their support and sponsorship, and a big thanks to all the guests who helped make this event a success.